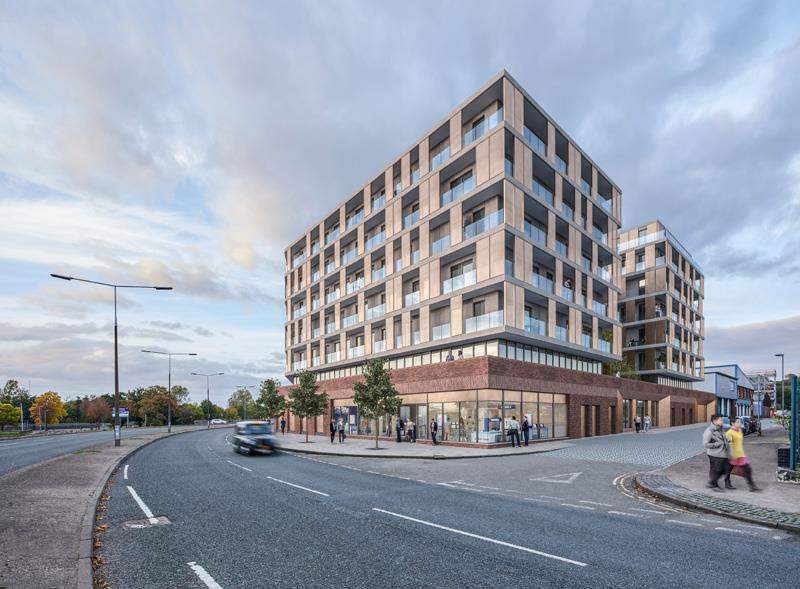 Build to rent apartments in one of the UKs highest yielding postcodes, Azure Residence combines market leading amenities with competitive prices. Units start from £95k and generate up to 7% NET yield per annum. 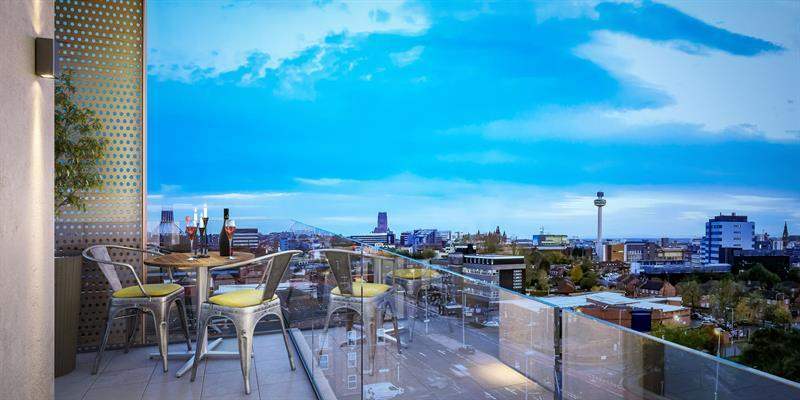 Liverpool is a rapidly growing UK city, with a vast central shopping area, a diverse and exciting night time economy and one of the lowest cost of living levels in the country. With strong economic growth and an increasing population, demand for high quality rented accommodation is at an all-time high. 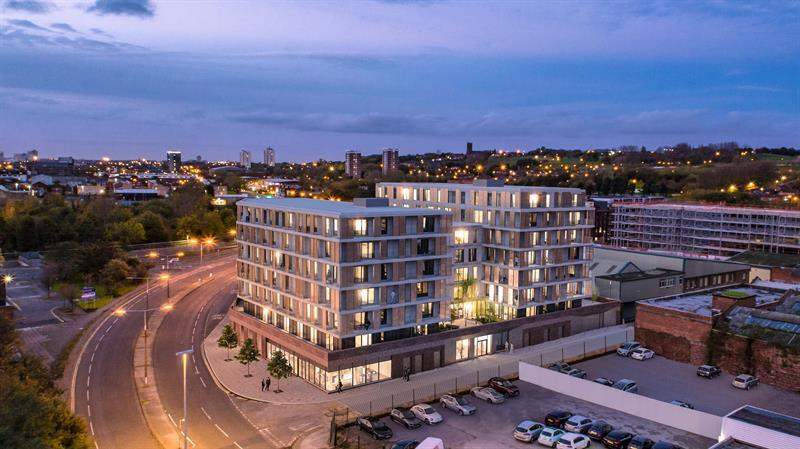 Azure Residence is a new build-to-rent development just 5 minutes away from the city's key retail hub and within walking distance of the business district. 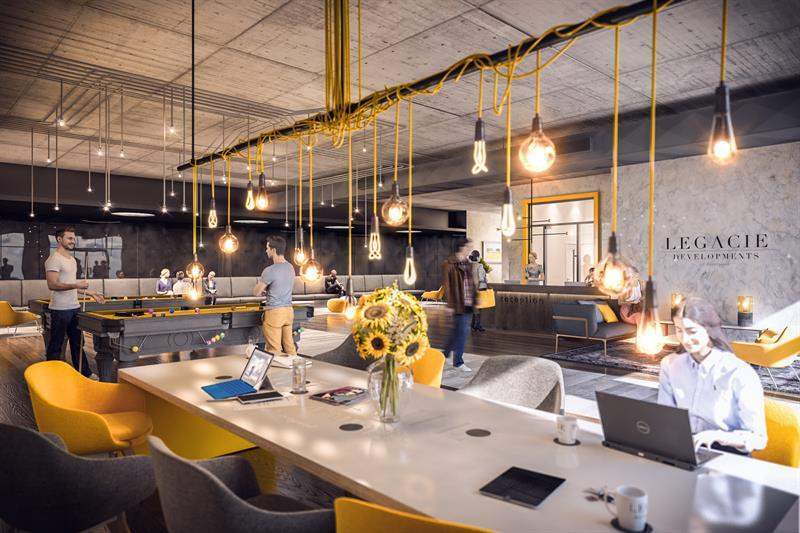 It is located in Liverpool’s up-and-coming L3 postcode, recently named one of the top areas for investment in the UK. Over £195m is being invested in the area, creating additional demand from tenants. 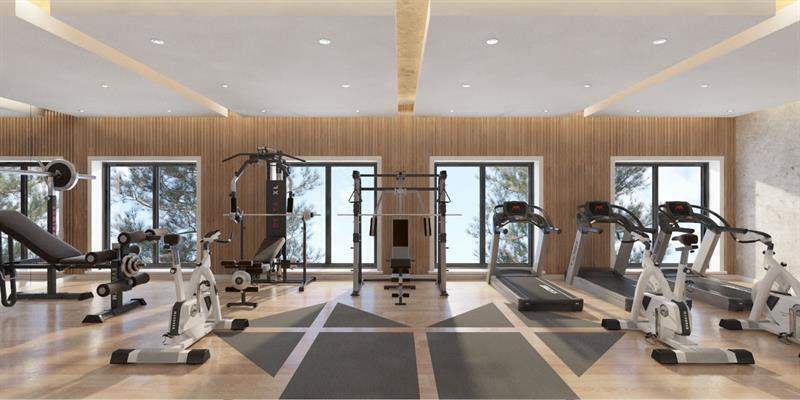 The 127 luxury apartments offer spacious living and market-leading amenities, including a gym, urban gardens, shops and a communal residents lounge and workspace. 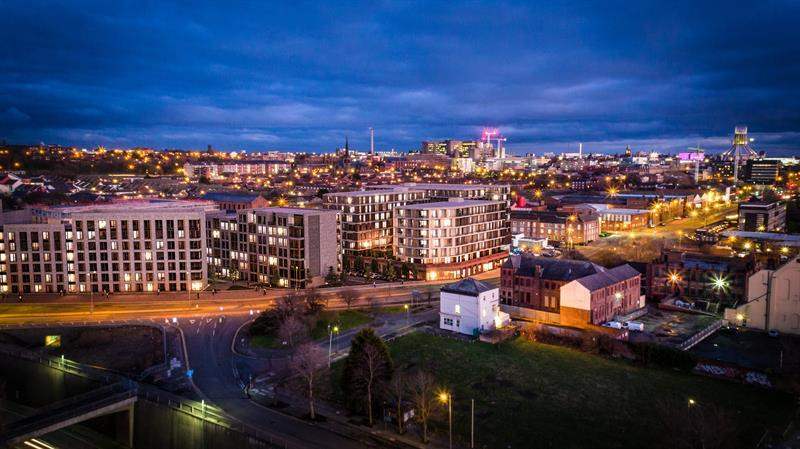 Large feature windows and private balconies offer stunning views of the River Mersey or city centre. 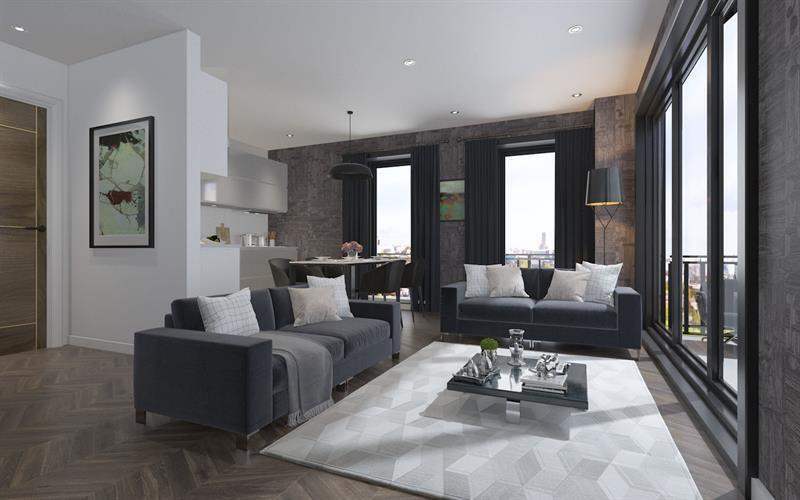 Units start from £94,950 for studios, with one-bed apartments from £119,950 – below the market average of £143,647 in Liverpool city centre (Zoopla, April 2018). 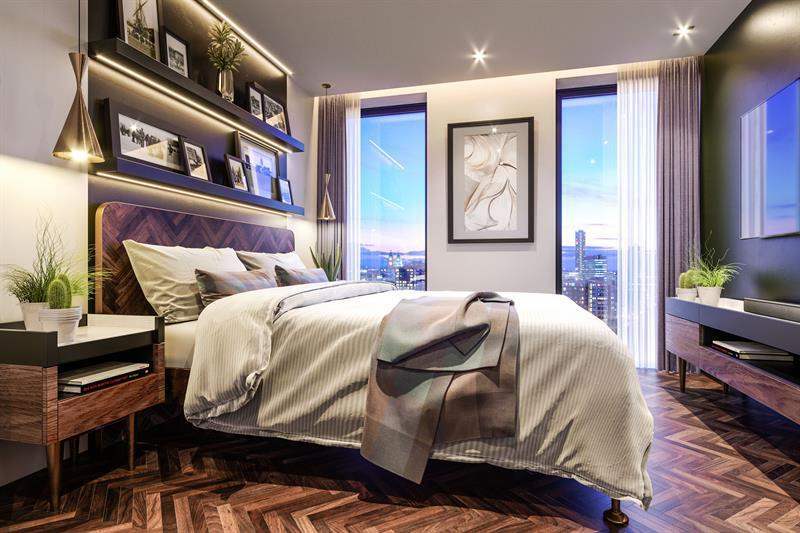 Reserve a unit for £5,000 and pay just 35% on exchange, with the remainder split over several instalments until completion (Q4 2019). Earn up to 7% NET yield per annum, with a one-year guarantee for investors who purchase an optional furniture pack (available from £3,000). Parking spaces can also be purchased for £10,000, generating an additional 7% return, guaranteed for one year.